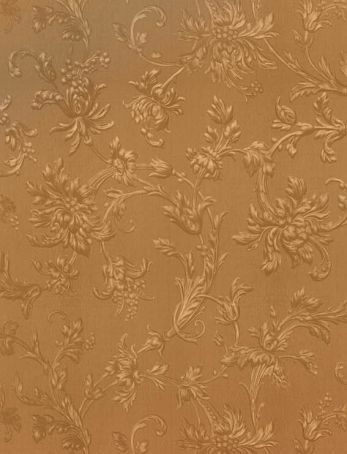 Categories / Wallpapers and wallcovering / Collection "Tsarine"
100% Silk fabrik, paperbacked and embossed using ancient copper plates (classified Historical Monuments). 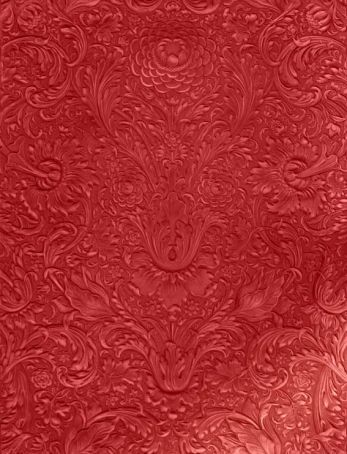 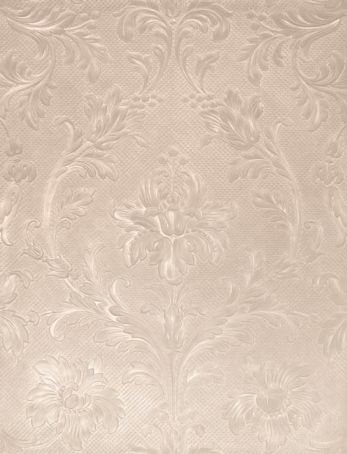 Any design presented below can be embossed on every background from this collection. 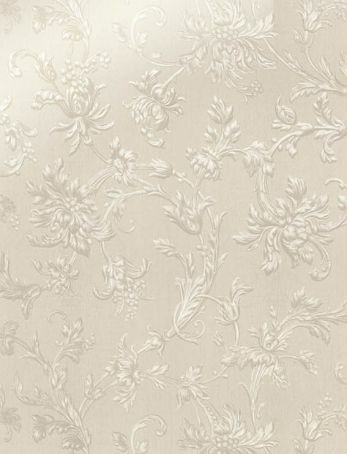 Wall use, sold by the meter.